Baxter of California Daily Fortifying Conditioner 236ml | END. 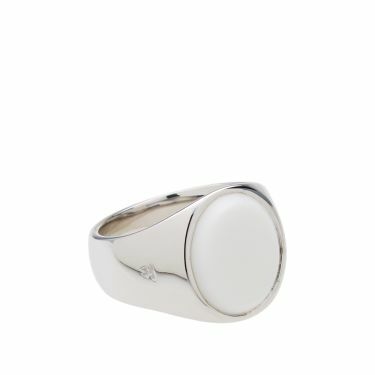 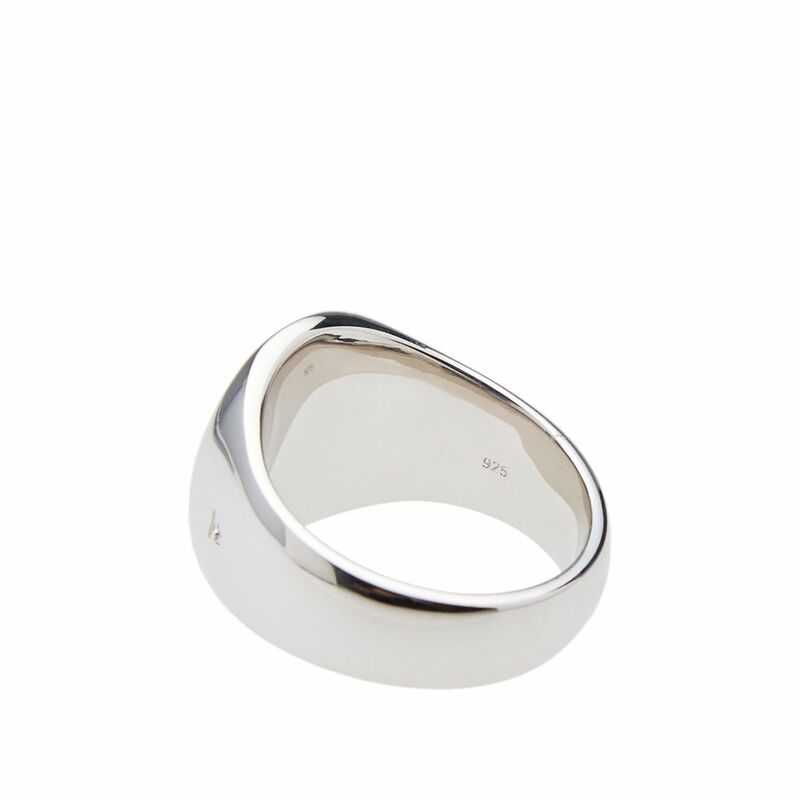 Based in Norway and founded by Mona Jensen in 2013, Tom Wood create beautiful simple jewellery with inspiration from traditional heirloom pieces such as the signet ring. 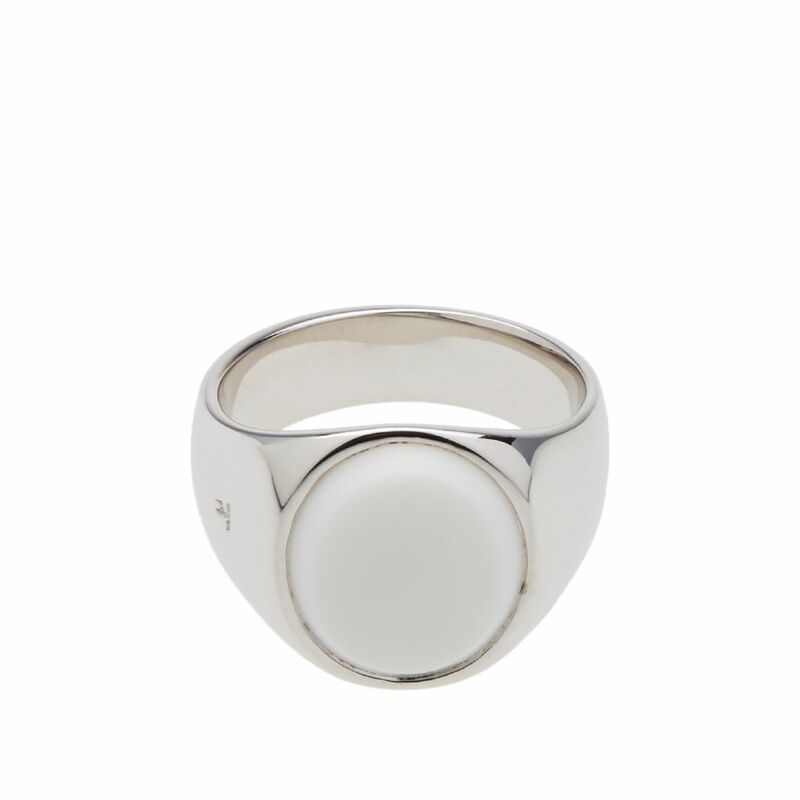 Combining timeless design with their clean, minimalist visions, the Sterling silver has been crafted into a bold shape with pure white agate added onto the face.